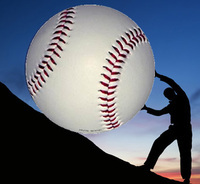 The stars on any baseball team do more than put up great numbers. Whether they know it or not, the superstars on any team dictate the mood, morale and work ethic of the team they are on. Coaches need to make sure their stars are leading both on and off the field. Often, hitters develop bad habits that not only make it harder to make solid contact but ones that make it extremely difficult to drive the ball with power. Quite often, those bad habits are the result of bad drills their coaches are using. 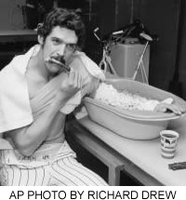 Often, you'll see major league pitchers icing their arms immediately after an outing. I guess that's why you see so many little league coaches telling their young pitchers to do the same thing. Icing your arm after throwing may actually hurt your arm recovery, though.